Several balanced weave conveyor belts are mounted for food processing industry. Food processing industrial such as draining, cooling, baking and washing, etc. Chemical industry such as conveying rubber and plastic products. Serving as screen, guard and mesh panels. Acting as heat treatment belt or pasteurizing belt, etc. Balance weave conveyor belts are available in various pitches, wire diameters, mesh lengths for numerous applications whether it be heavy loads conveying by super strong belts or transporting small or unsorted products by conveyor belts with high density. The opening of balanced weave belts is determined by pitches of spirals and cross rods which range from 4mm up to 50mm. 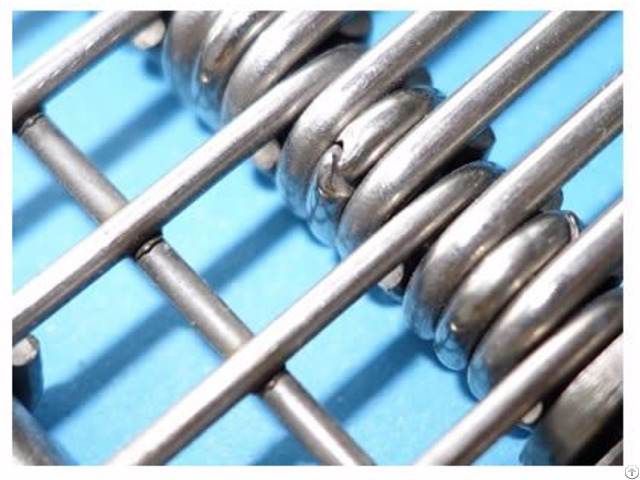 Additionally, spirals wires can be executed with round and flat wires to suit your needs. Balanced weave belts offers a variety of side finishes: welded edge, bending edge, S-hook edge, welded chain link edge as shown in the following pictures. Meanwhile, edge plates, fights and other configurable parts can be mounted to the belt as your request. Quality cross rods with larger diameter than spiral wires for higher durability. Never creep to either side. Temperature range: -50°C to 1100°C. Simple maintenance by replacing the broken parts easily. Resistant to acid, alkaline, chemical, abrasion and corrosion. Simple structure with smooth conveying surface. Complying with food safety standards such as FDA, GMP and others up your request. Business Description: Boegger Industrial Limited, established in 1983, is specialized in manufacturing and exporting all types of steel conveyor belts. Based on decades of experience, our skilled and qualified teams know what is needed by our customers and what we are doing clearly. Therefore, we dedicate ourselves into researching and developing new conveyor belts to suit different needs for different applications. 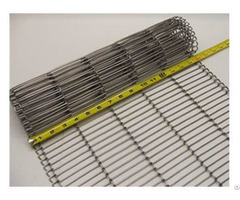 A wide range of steel conveyor belts can be supplied including flat wire conveyor belt, rod network belt, eye flex conveyor belt, balanced weave conveyor belt, compound weave conveyor belt, universal weave conveyor belt, conventional weave conveyor belt, radius conveyor belt, ladder conveyor belt and flat rolled baking belt. These conveyor belts are manufactured from quality steel, stainless steel or custom materials in a wide range of sizes, open areas and styles. Meanwhile, they are strong and durable with a longer service life than other belts from our competitors. Profession custom service team is waiting on line all the time to solve your problems and give you some advice about picking up the optimal conveyor belts for your applications. Meanwhile, custom designs and sizes are welcomed. Don't forget to enclose your blueprints for custom orders. Whether it is product quality or superb service, Centa is one of your best choices prepared to be a partner. 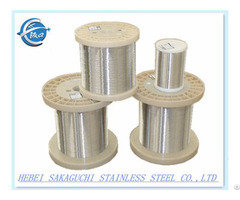 So don't hesitate any more, feel free to email us at sales@steelconveyorbelt.com directly. We are looking forward to answering your questions.